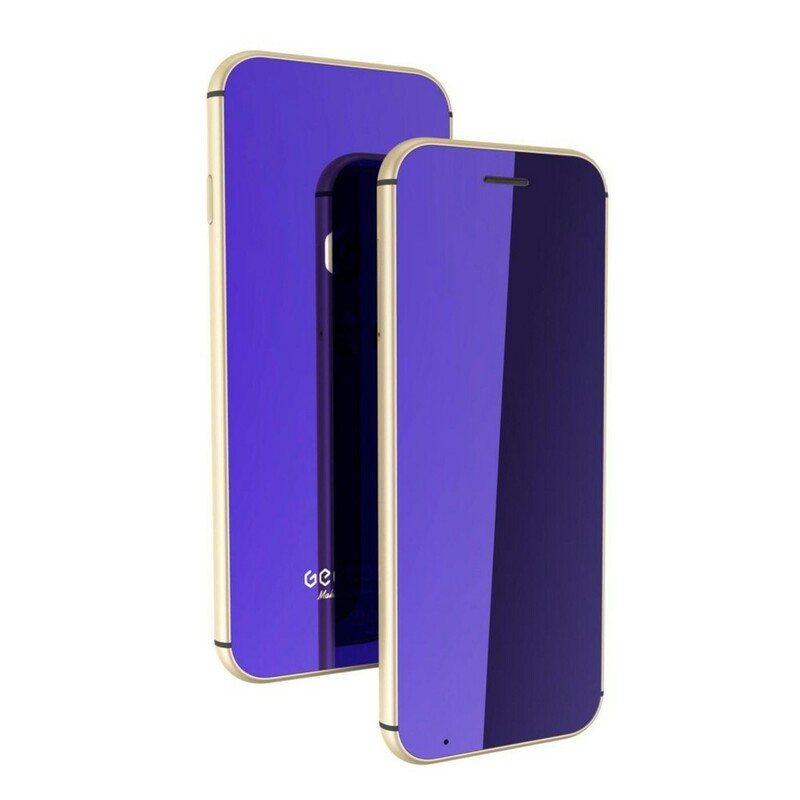 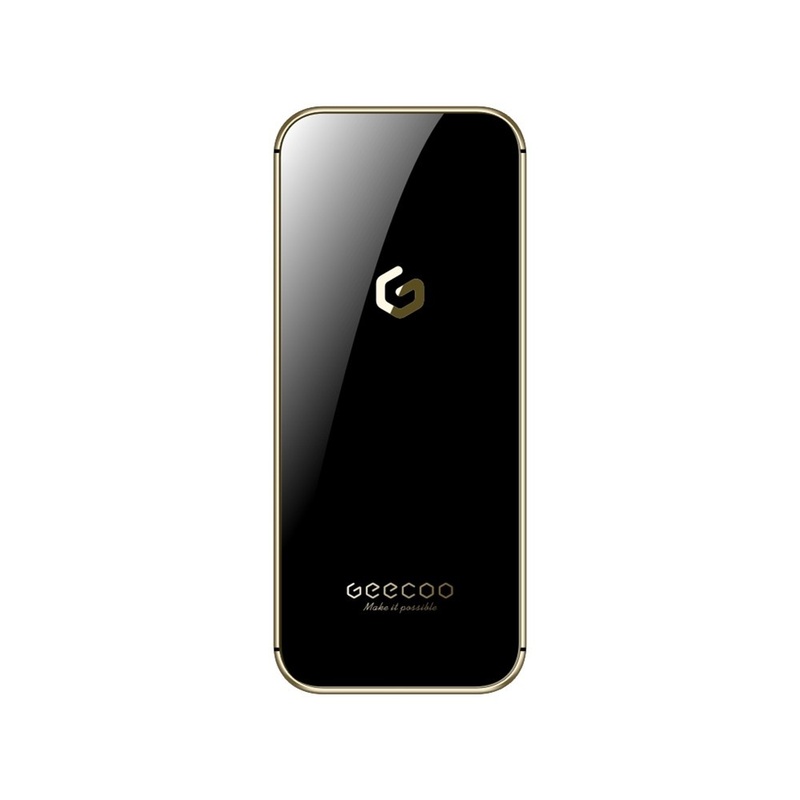 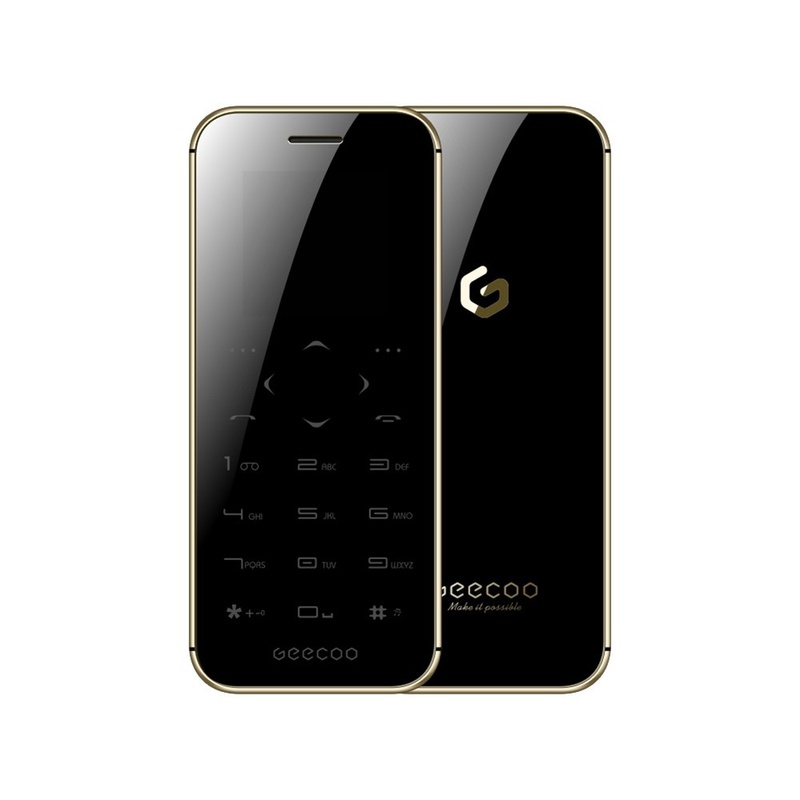 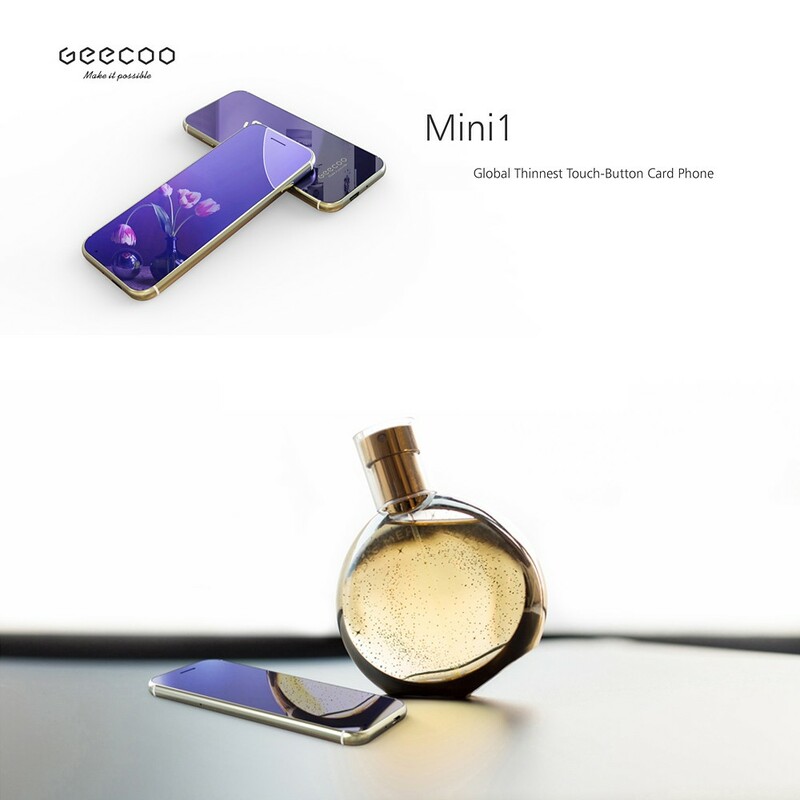 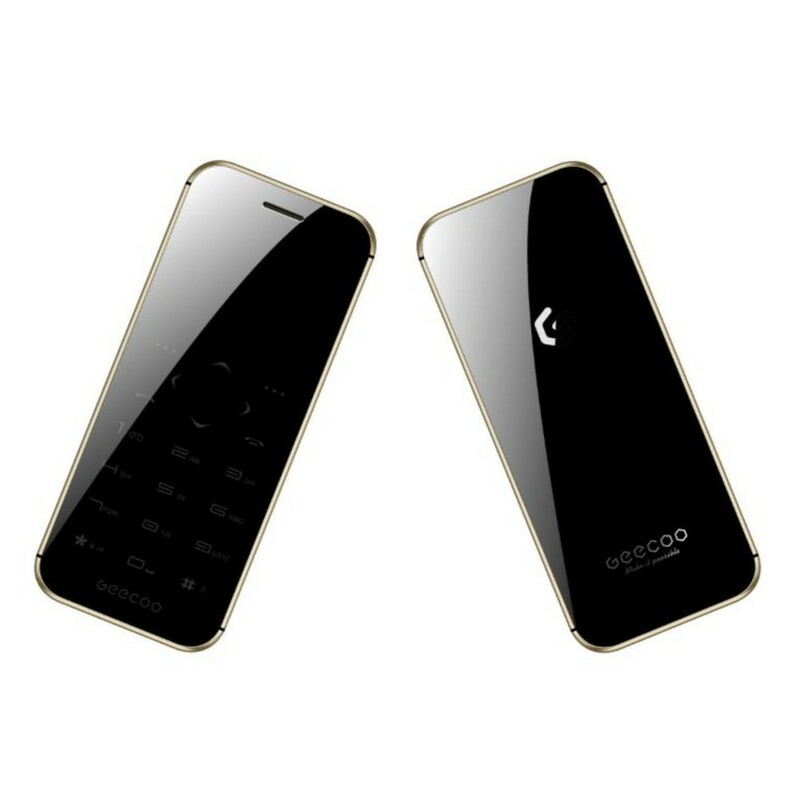 With ultra-thinnest and exquisite body, the GEECOO Mini 1 Card Phone is powered by SC6531E processor, building in 400mAh battery, enable slide in and out of your wallet without a problem, very portable to carry, just as a credit card. 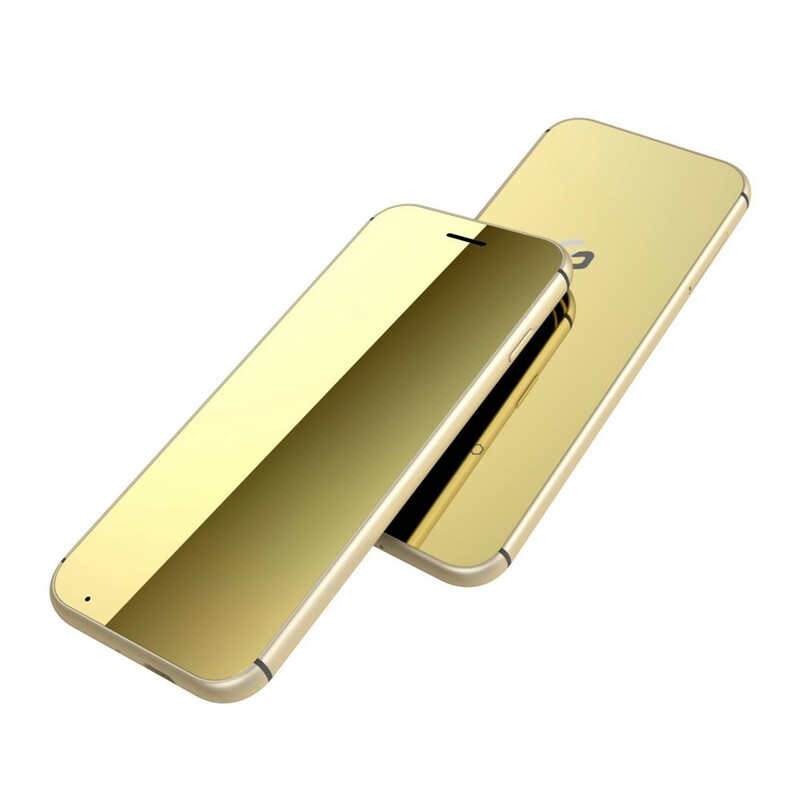 * Exquisite workmanship, unique and beautiful design. * 1.54 inch 240*240 IPS screen, self regulating blacklight brightness, protect your eyes. 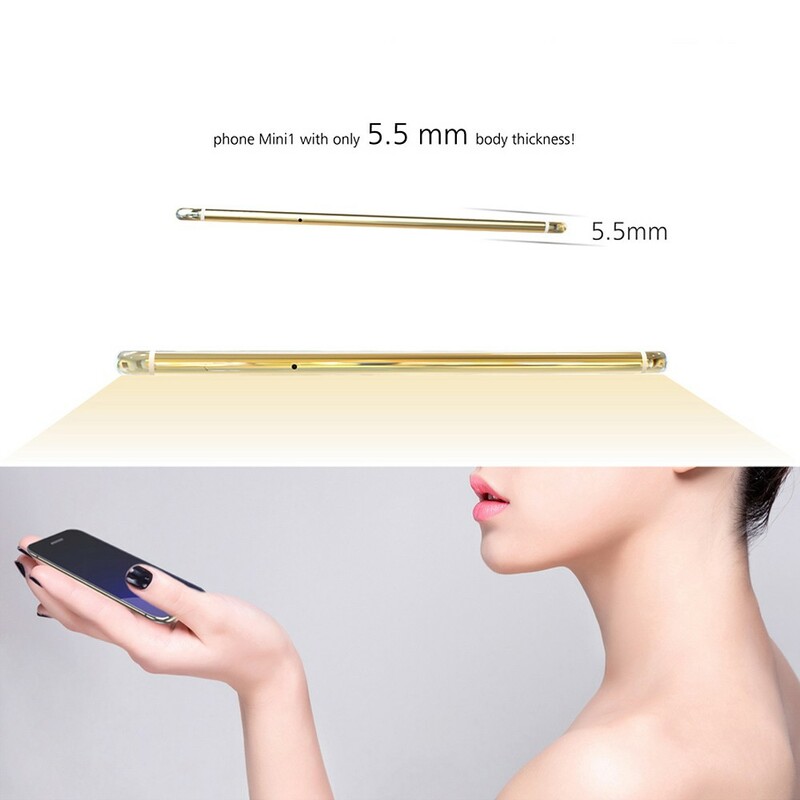 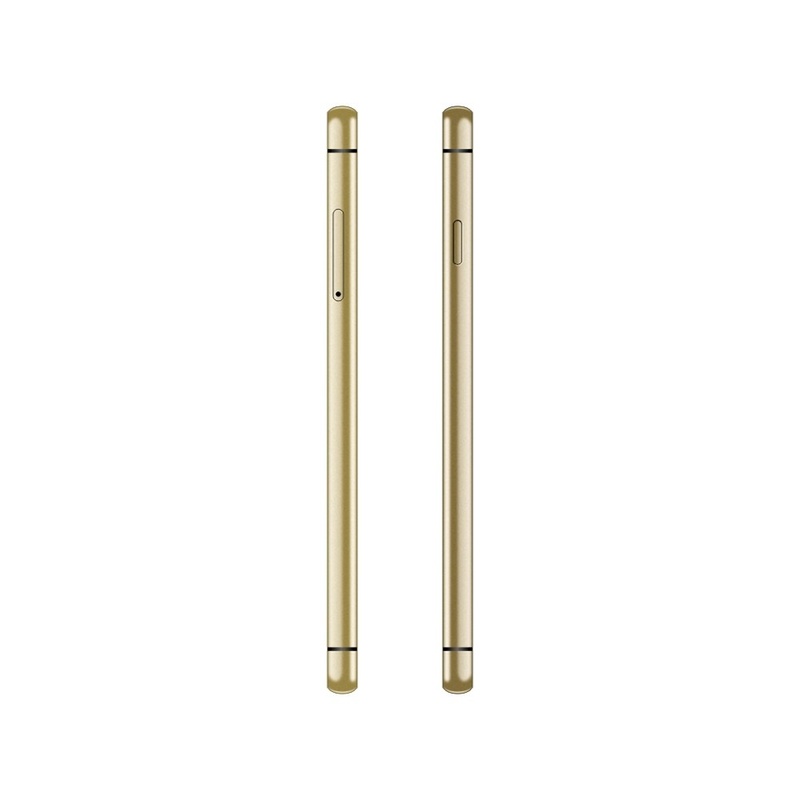 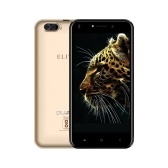 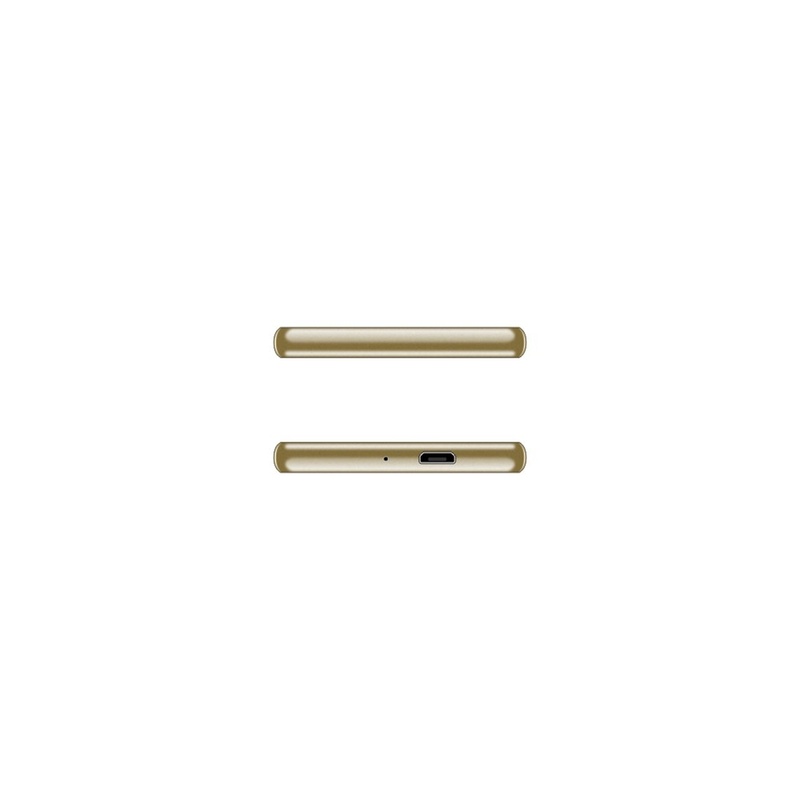 * 5.5mm more than small and slim, very portable to carry. 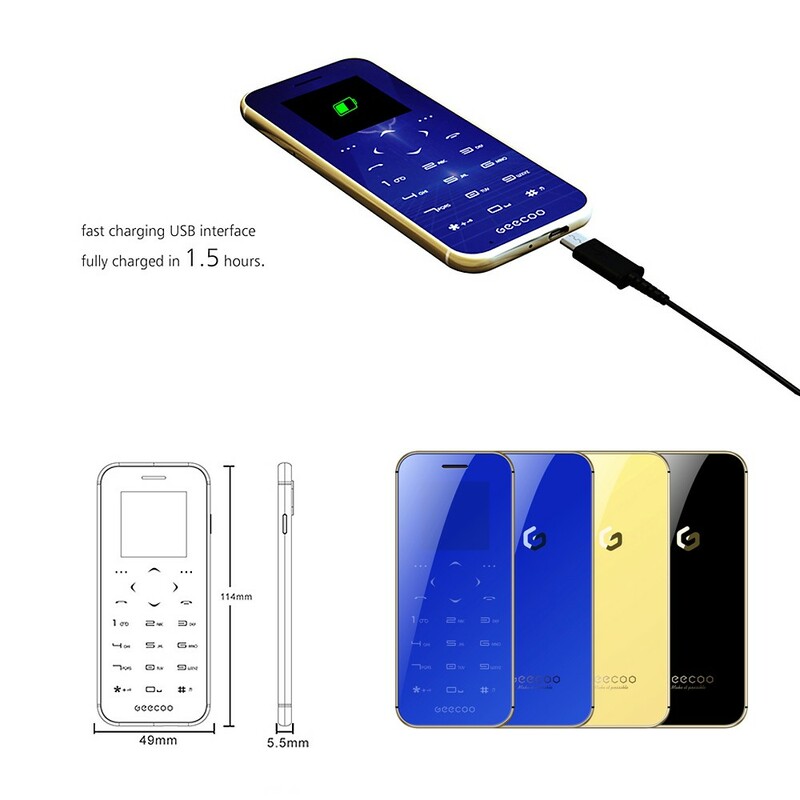 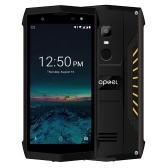 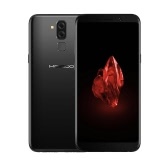 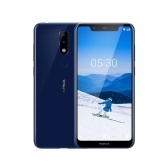 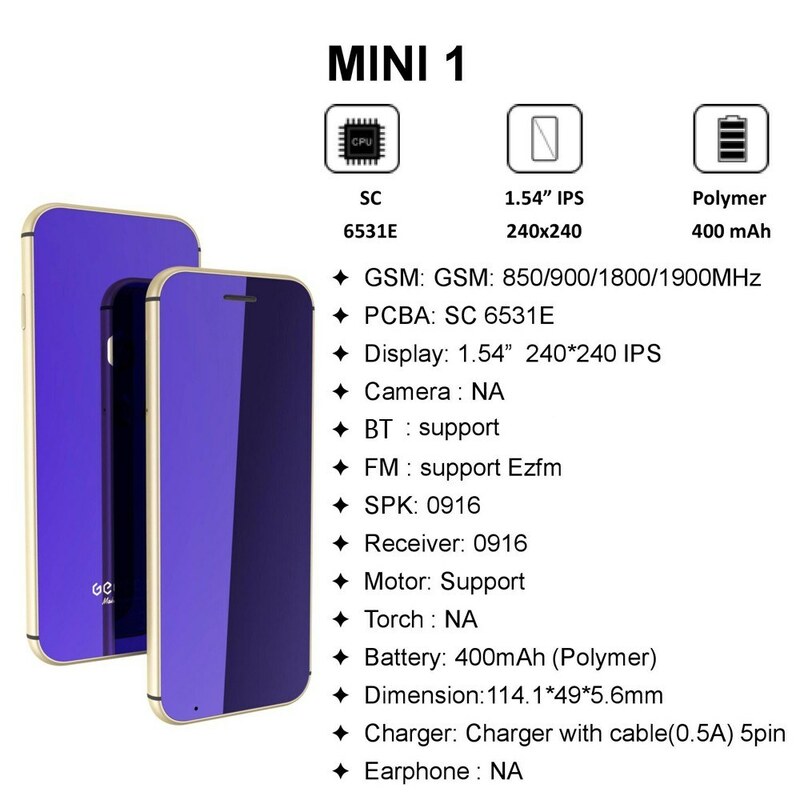 * 400mAh battery capacity, super long standing time. 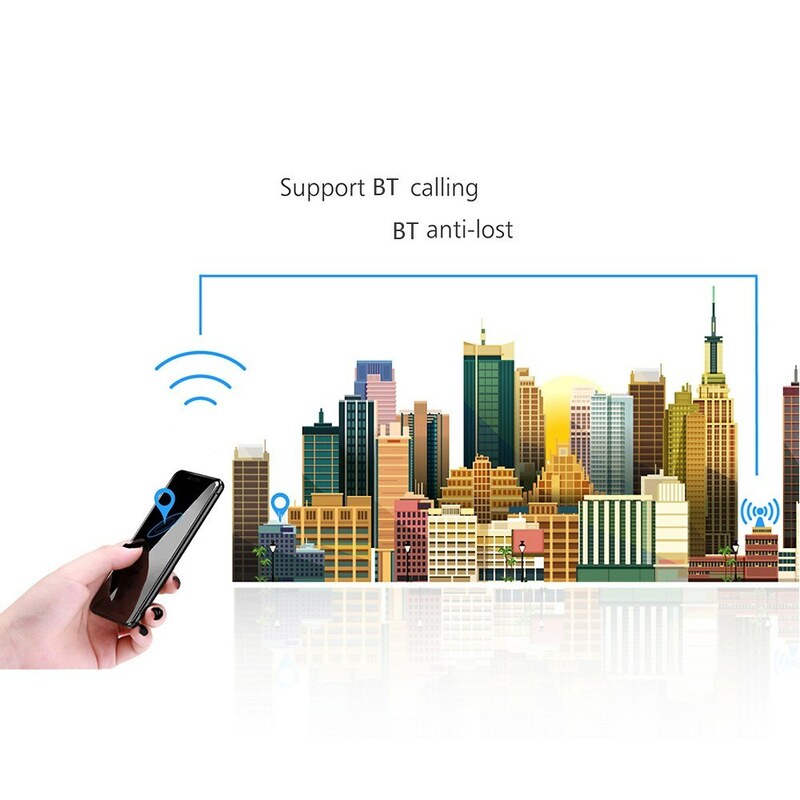 * Support phone book, Anti-lost, BT pairing massage, alarm, playing games, FM, etc. 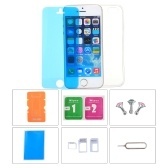 A Yes, of course you can put SIM card, thanks . 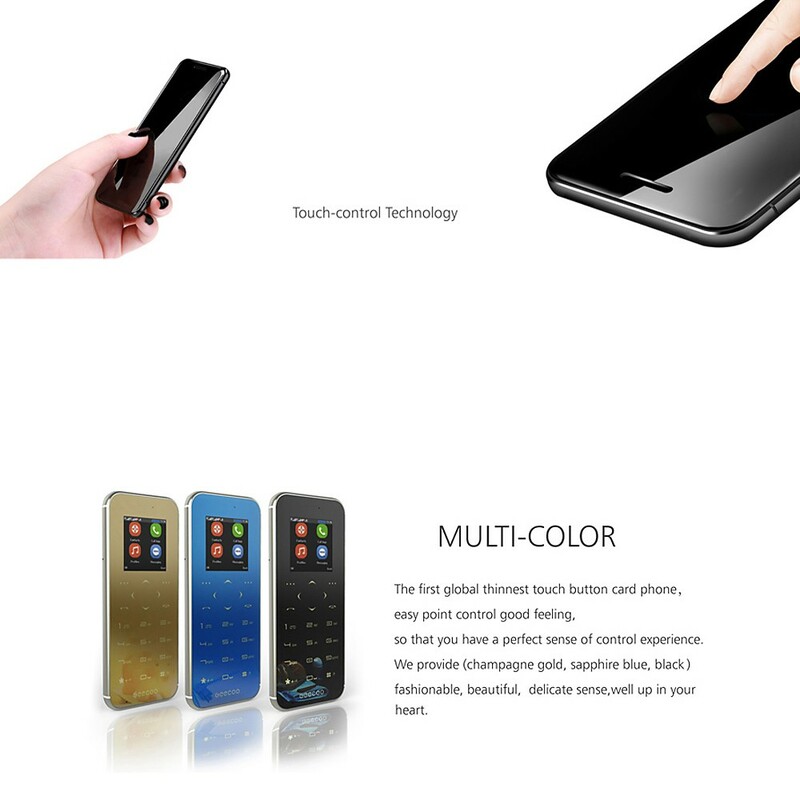 A Yes,this is . 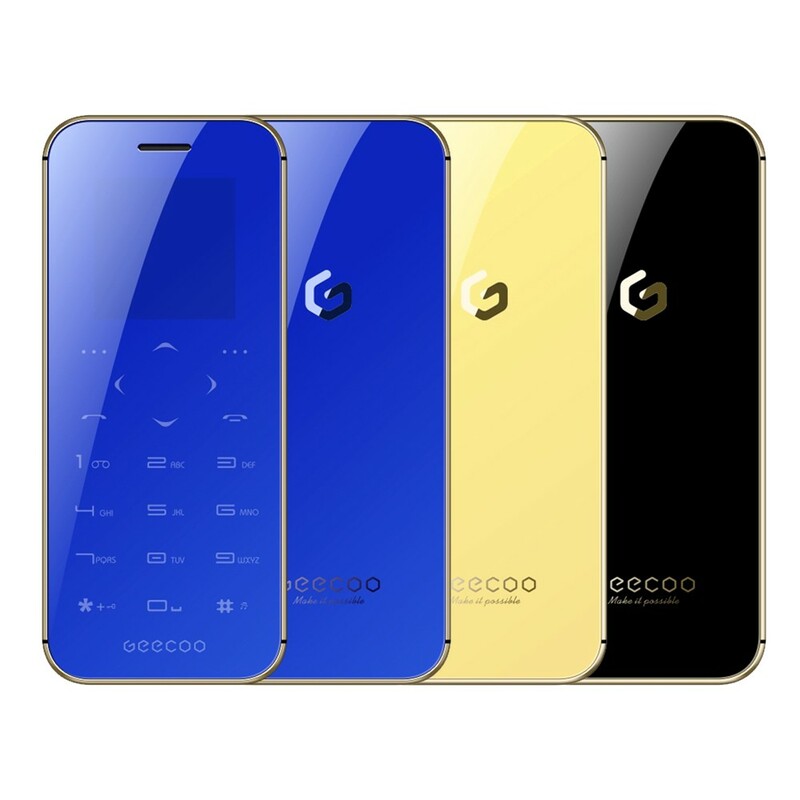 GEECOO Mini1 Card Phone 2G Feature Mobile Phone,thanks.